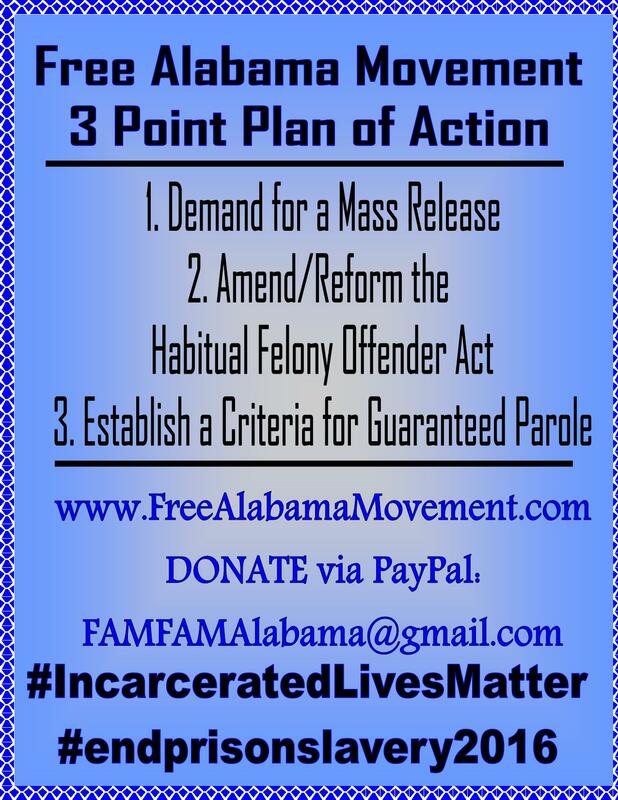 It will take protests from the INSIDE directly attached to the prison jobs where the labor is being performed to effectively fight mass incarceration AND prison slavery. 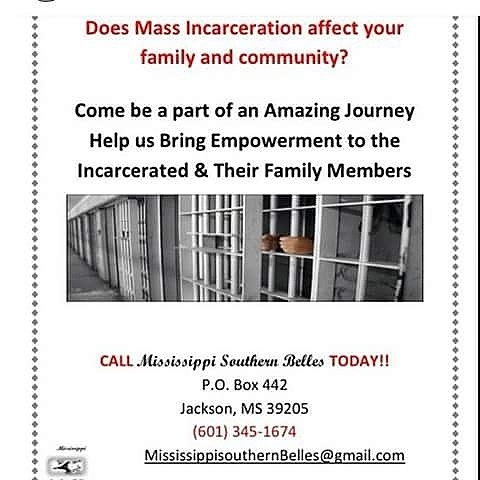 The PURPOSE of mass incarceration is FOR prison slavery. 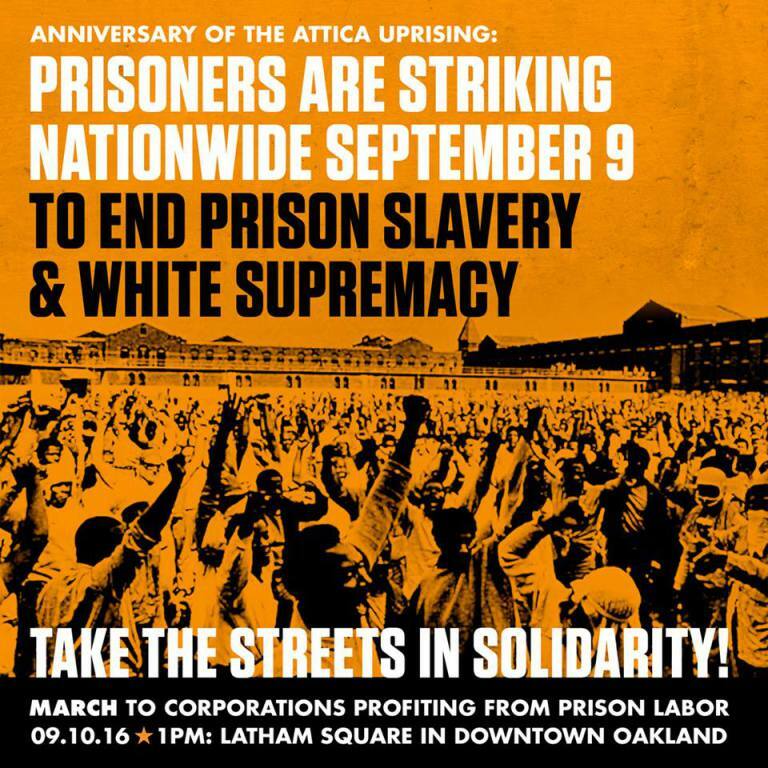 There are hundreds of Billions of dollars being made off of prison labor. If you aren’t affecting these corporations, then you aren’t going to be able to EMPOWER the People to be able to make change. Otherwise, who is going to listen or care?? Politicians are listening to the businessmen and women that they are working for. 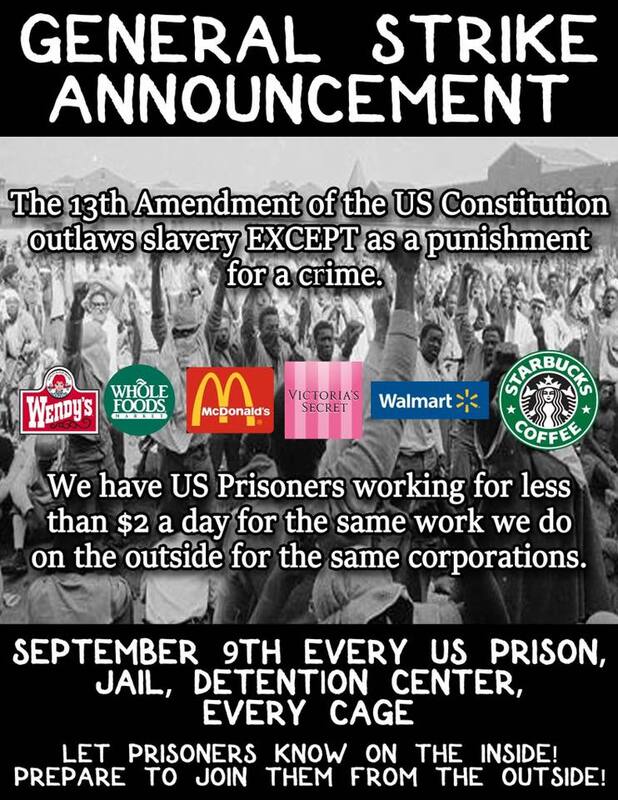 The corporations are donating to the pols, who then cut them in on the prison contracts, which gives them access to the prison labor, where they make ther money. When the money stops, the investment starts losing money. Only then will anyone pick up the phone . 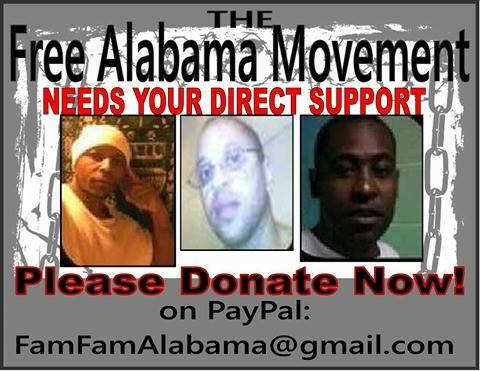 . .
FREE ALABAMA MOVEMENT. 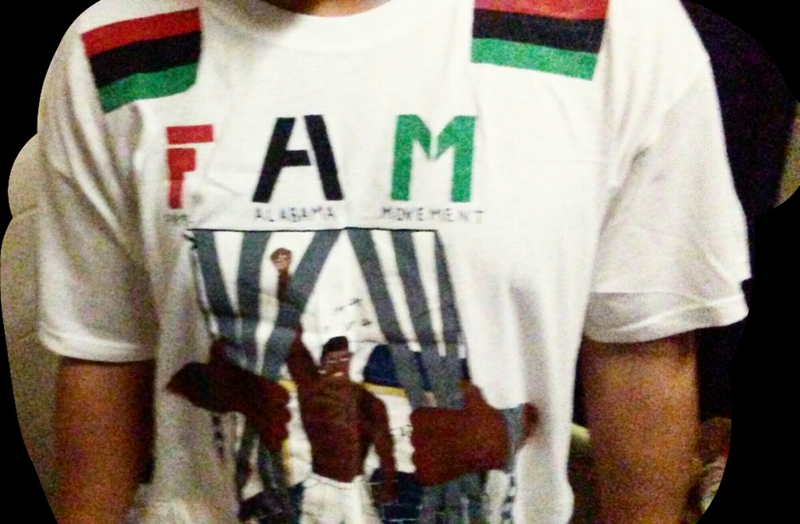 . . A MOVEMENT THAT WILL. NOT. 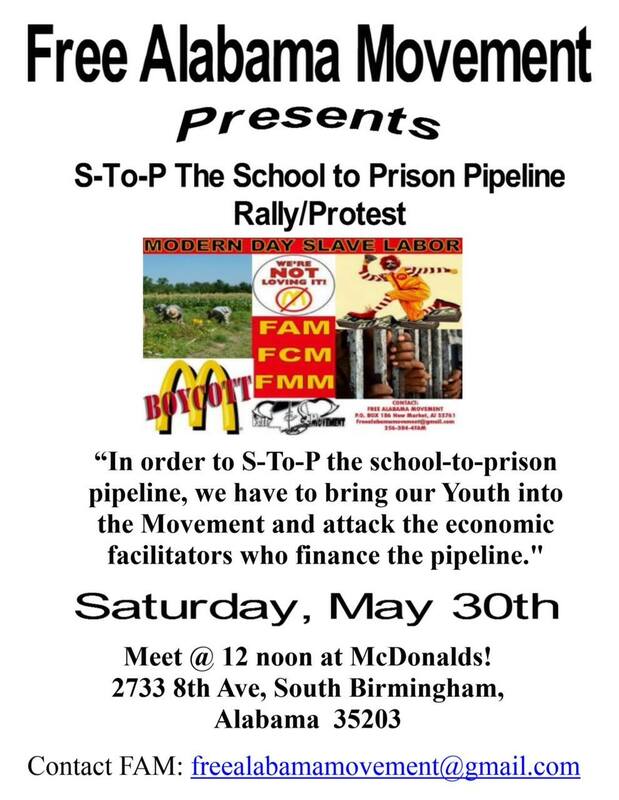 STOP !!! !